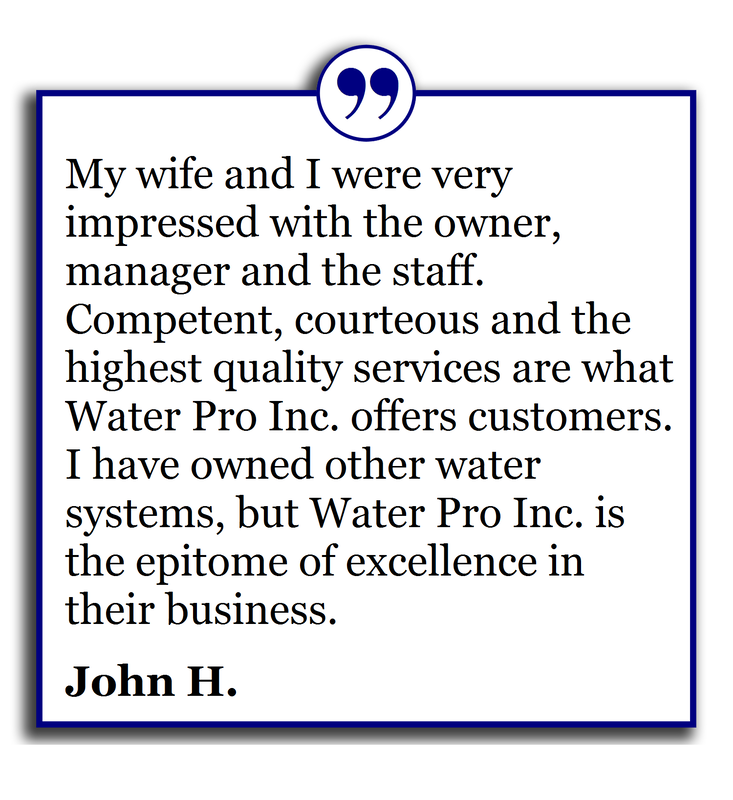 At Water Pro, we know you want what's best for you and your family. 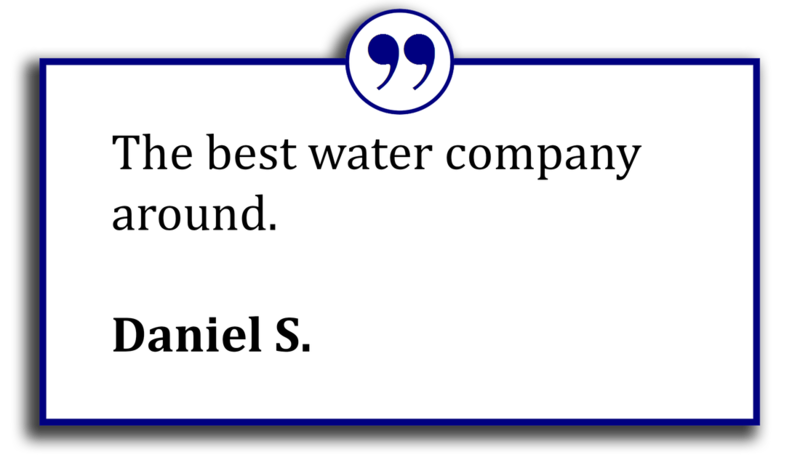 Our systems provide clean, safe drinking water which will not only make you feel better about the water you drink, but will also help to save you money. With Water Pro water your skin will stay naturally smooth and your hair will feel silky clean. Whether you're on well or county water, our NSF certified filtered water systems remove contaminants such as pharmaceuticals, disinfection by-products, lead, arsenic, and many others. 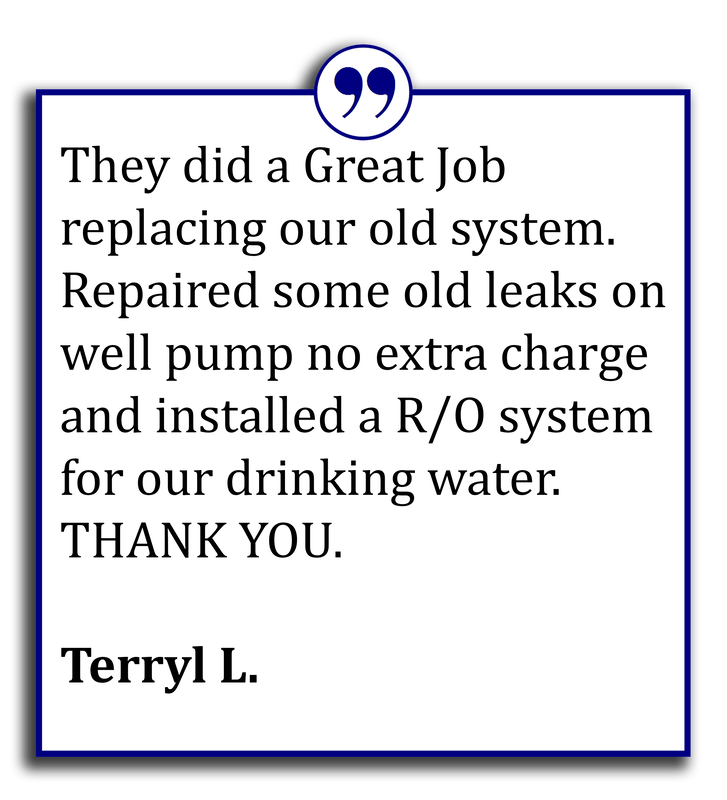 Installing a water filtration system that has been specifically built for your home or business can ensure peace of mind. 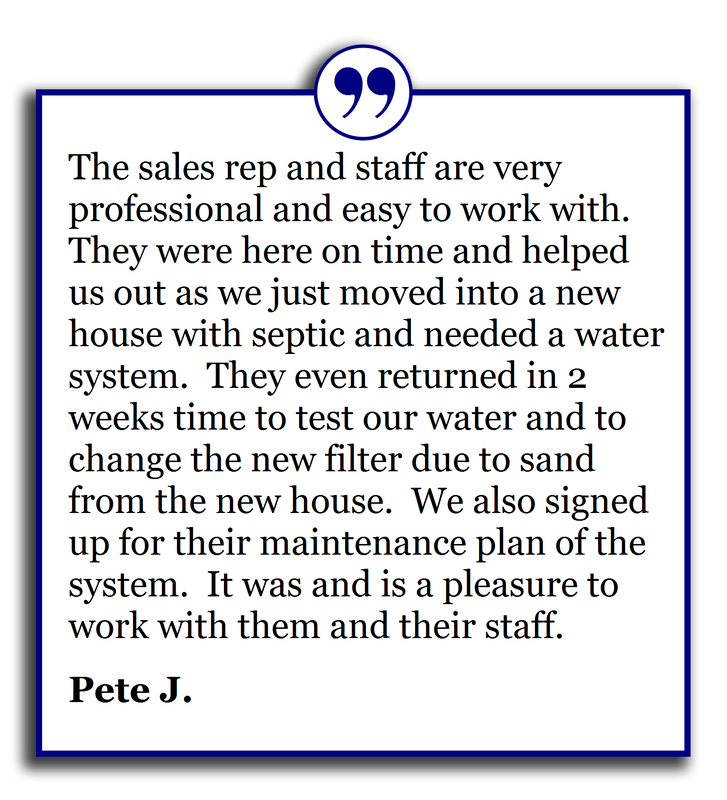 With untreated water, you may be having concerns about contaminants or noticing embarrassing stains and odors throughout your home. 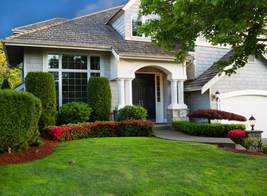 Using a whole house water filtration system will ensure you protect the investment you've made in your home. Hard water scaling can build up in your pipes and fixtures. This can cause a reduction in water pressure throughout your home, especially noticeable in the shower. 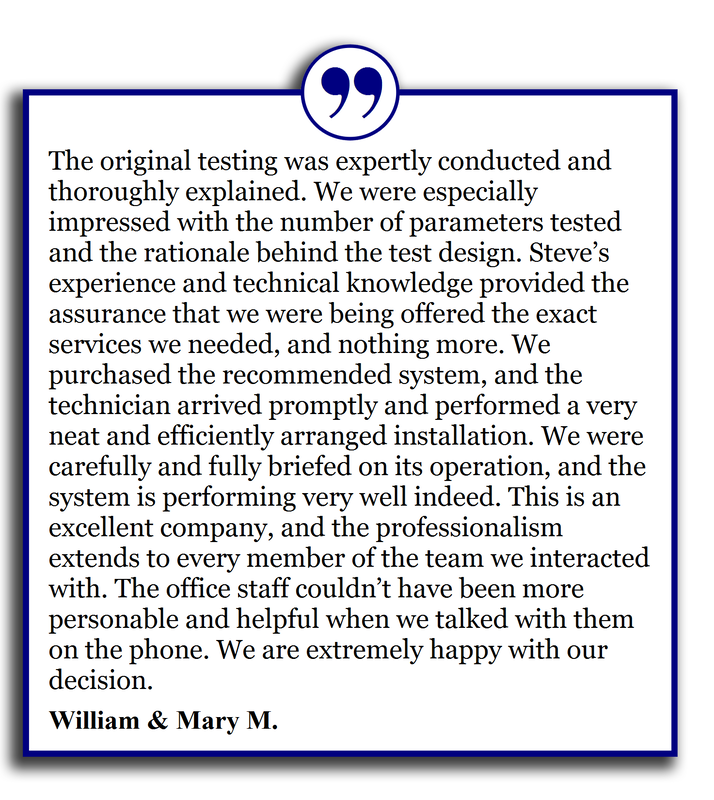 Whatever your concerns are, our Water Pro Specialists take the time to test your water and design systems that will meet your specific water needs. Appliances will benefit from treated water because hard water minerals bind together and cause build up. This can cause them to become clogged, making them inefficient. With treated water your appliances will use less energy and last longer. With conditioned water, you will use less soap and detergent and your clothes will feel softer, last longer, and retain color. 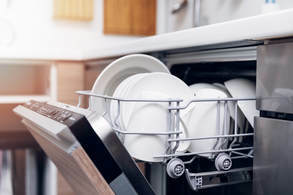 Water Pro water helps prevent spotting and build up on dishes, glassware, coffeemakers, and fixtures. Reverse Osmosis water will make your drinking water, ice cubes, and coffee delicious. 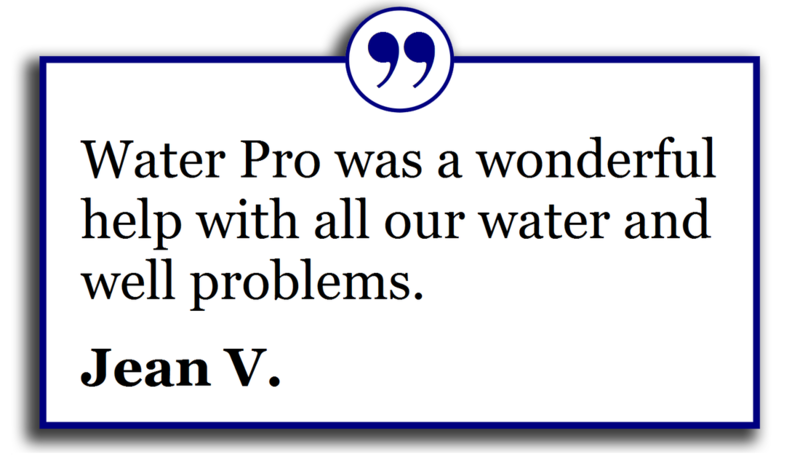 Enjoy all the benefits of Water Pro water! Request Your Free Water Analysis Today!